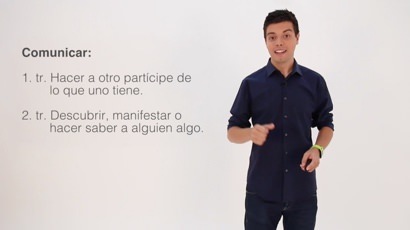 Born in Barcelona in 1987, Pau Garcia-Milà is an entrepreneur and communicator. He was 17 years old when he founded his first company, eyeOS, which was subsequently acquired by Telefónica. 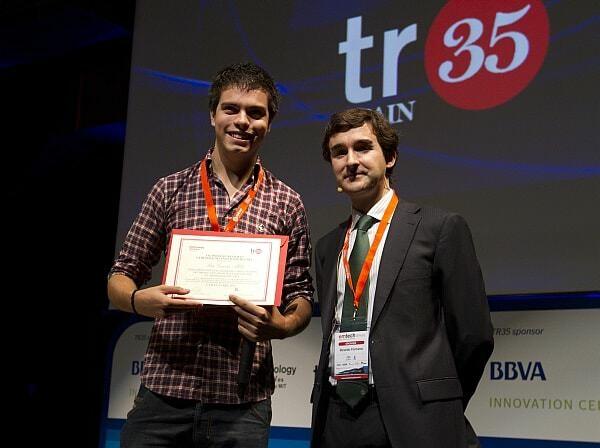 During that period, Pau was named Innovator of the Year in 2011 by MIT’s TR-35 and was honoured with the Prince of Asturias and Girona “IMPULSA Empresa 2010″ Award. On the communication front, he is the author of four books about innovation, ideas and communication, and contributes to a host of media. He is a regular speaker at public and private events, where he advocates the culture of failure as a key part of success, and speaks about the need for companies to innovate from all departments so as not to lose their competitive edge. 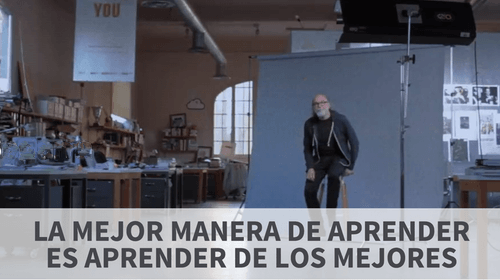 USA Today and OZY magazine published an article about his work in June 2014. 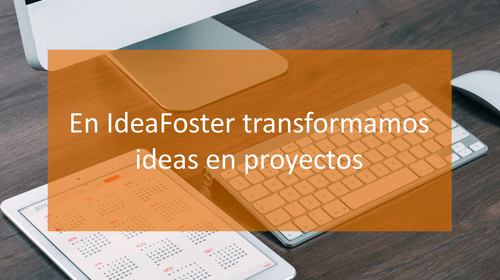 Pau currently combines his work at his most recent venture, IdeaFoster, with lectures at ESADE (he teaches on the Masters in Digital Business). He is also an external expert working with the research team at the IMD’s VC2020 Research Centre. 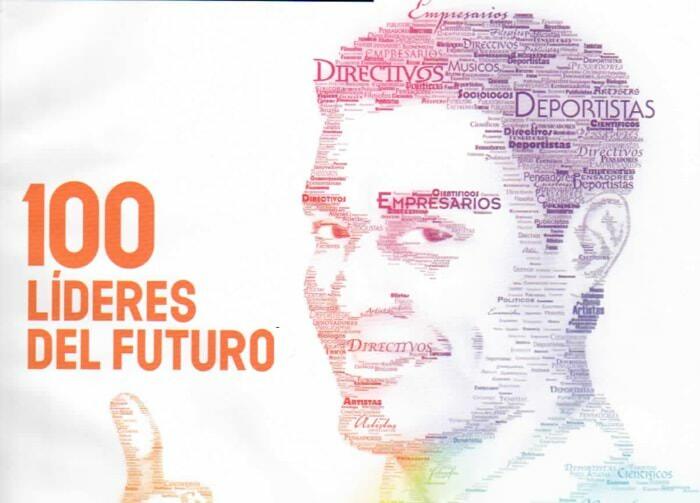 Born in 2005, acquired by Telefónica in 2014. Invented the web desktop. 2014. An idea materializer catering to start-ups and big corporations. 2015. 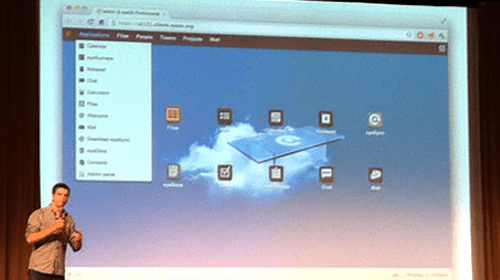 Online education platform, with training facilitated by world-class leaders. Founded in 2011, closed in 2014. 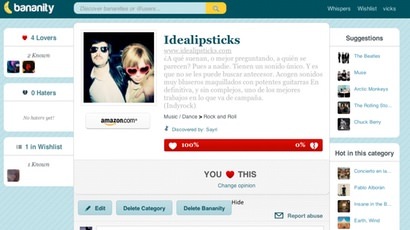 Social network about passions: love, and hate! 2014. Online public speaking and communication course, in collaboration with ESOEN B.S. 2014. 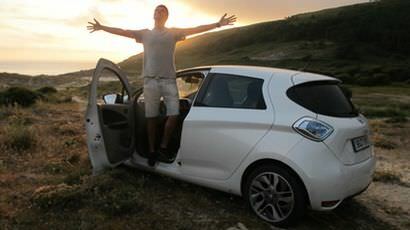 Branded Content action with Renault: Road trip from Barcelona to Finisterre in an electric car. 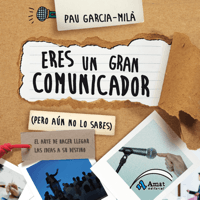 This book pursues the art of communicating effectively. It is written for anyone who wants to hone their communication skills, either for public speaking or simply to improve their ability to fight for their ideas. Being an optimist means that, despite frustration or setbacks, you believe that everything will be alright in the end. The eternal and weighty issue of optimism, in less than two hundred pages. Given that great ideas can appear when you least expect them, this book explains how to identify and foster the generation of new ideas. It’s all about being ready for the creative blast. This book takes a funny, no-lectures approach to issues such as everyday creativity and how to inspire it, the stages needed to nurture an idea or how to deal with the first day after a success or failure. 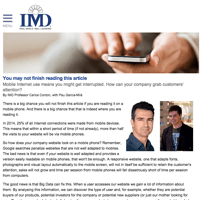 Article published by IMD (ranked #1 in business school programmes worldwide by Financial Times) with lecturer Carlos Cordón, about Big Data. Will big data create or destroy jobs? 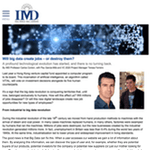 Second article published by IMD with lecturers Carlos Cordón and Teresa Ferreiro, about the creation and/or destruction of jobs by Big Data. An award is a moment of clarity that recognizes an accomplishment. It celebrates the past and strengthens the future. 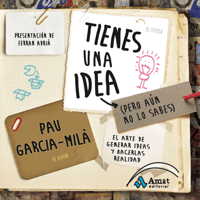 Check out Pau Garcia-Milà’s conference website and watch his videos here. You can use any of the following tools to get in touch if you’re organizing a conference or an event or if you want to chat about an idea. Take your pick!